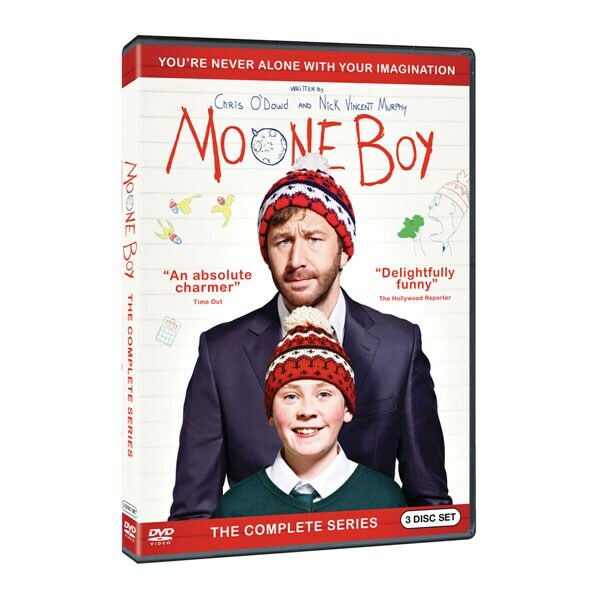 Created by, co-written by, and co-starring Irish actor and comedian Chris O'Dowd, this International Emmy®- winning series has been hailed as "the most life-affirming delight to have hit our screens in a long time" (Guardian, UK). Set in the late 1980s and early 1990s, it centers on a 12-year-old boy named Martin who has an imaginary friend named Sean. O'Dowd has said that "all of the experiences are ones that I had." Childish drawings come alive through animation. 18 episodes, 6 ½ hrs, 3 DVDs.